"Technically amazing, very big, deep game with lots of content. Unfortunately the core of the game didn’t really engage me. 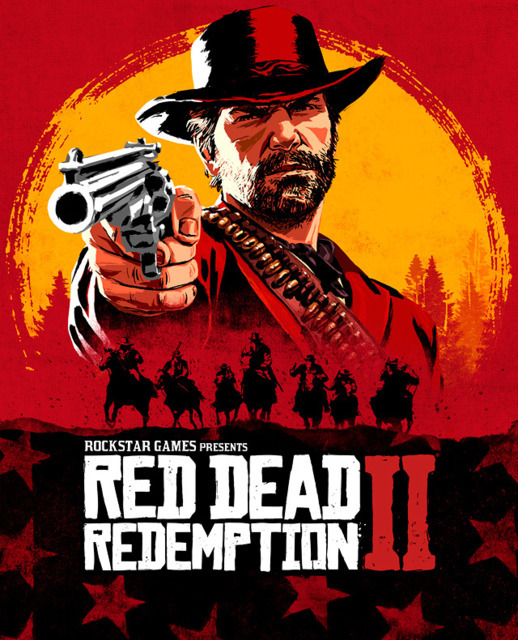 You spend a lot of time travelling back and forth, the characters are annoying, and the combat system is a bit irritating - too simple, and not enjoyable after the first 10-15 missions. The random encounters are really well done except they discourage a lot of exploring the maps. Suffers from the drake problem of 1000 enemies."